Gardening is a fun, inexpensive, rewarding and relaxing outdoor activity. 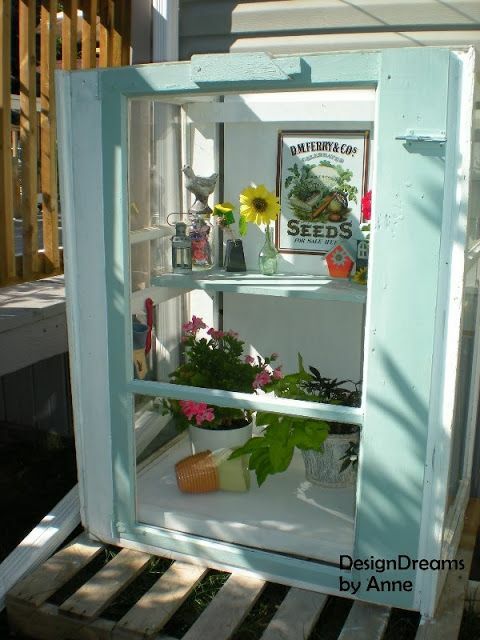 And you can enjoy the fresh veggies, herbs or fruits that come directly from your garden. 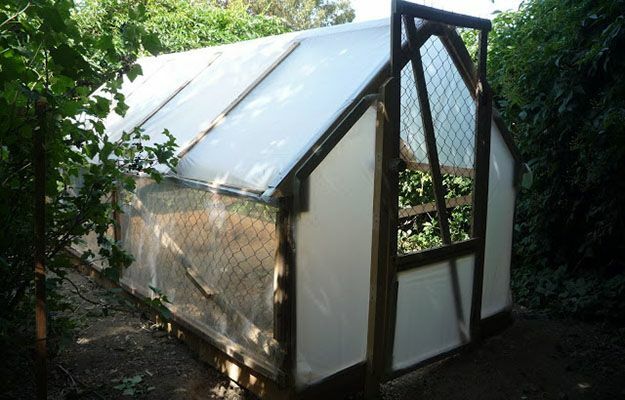 Greenhouses are very common in many vegetable gardens. 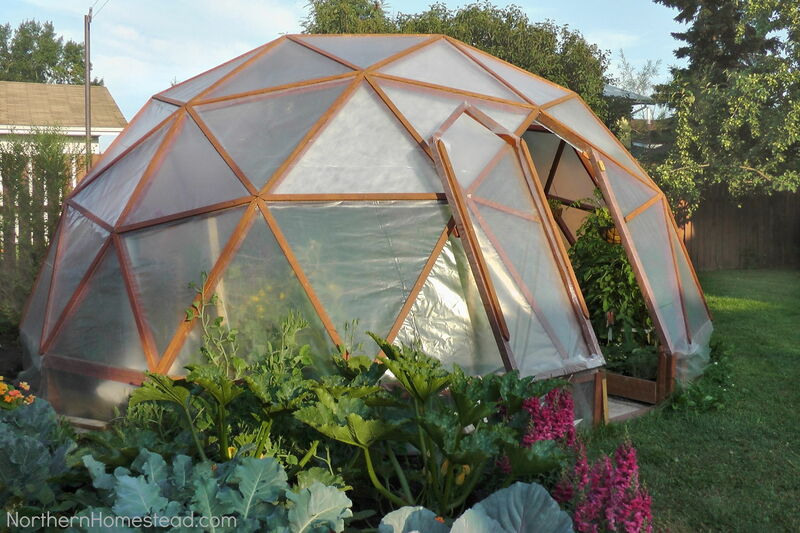 They allow you to extend your garden growing season in the harsh winter. They are also great for starting seedlings during cold early spring. 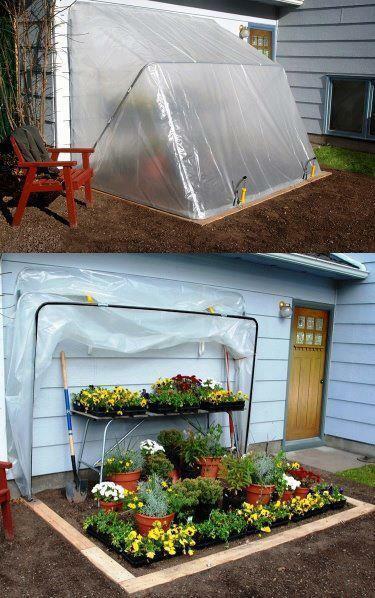 You don’t have to spend extra money buying a greenhouse from the stores. 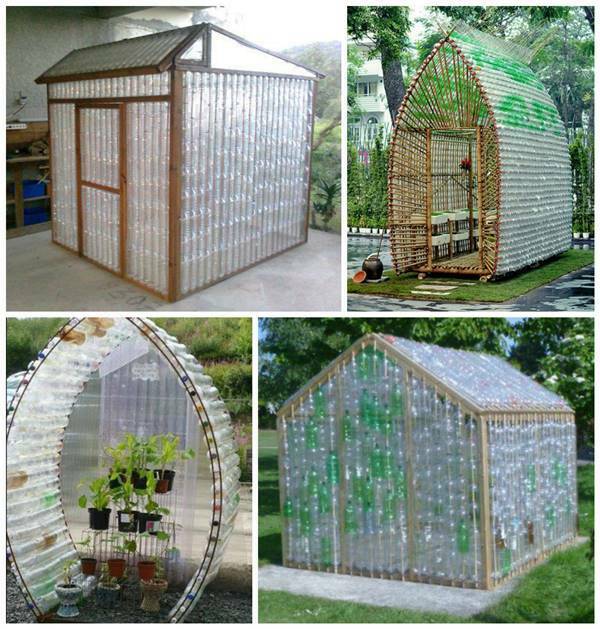 With creativity, a little bit of time and patience, you can build your own greenhouse easily without breaking the bank. 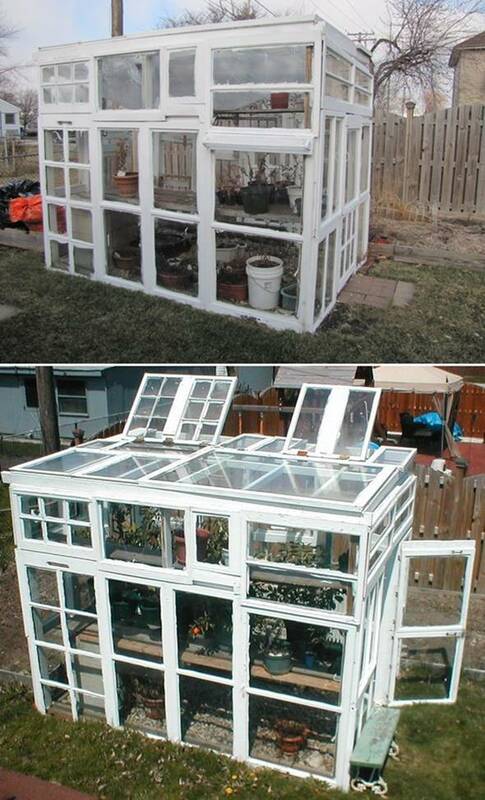 Here is a roundup of 32 easy DIY greenhouses with free plans. You can always adjust the size and design according to your gardening needs, space and budget. 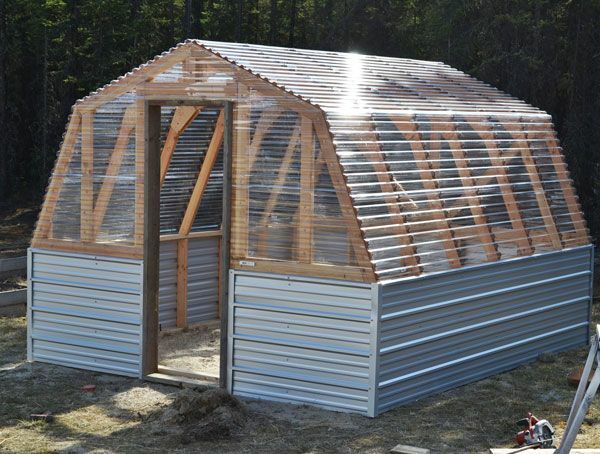 Hopefully this is inspirational for you to build your own greenhouse. Check them out in the links below!